Get ready to fall in love with this little charmer! 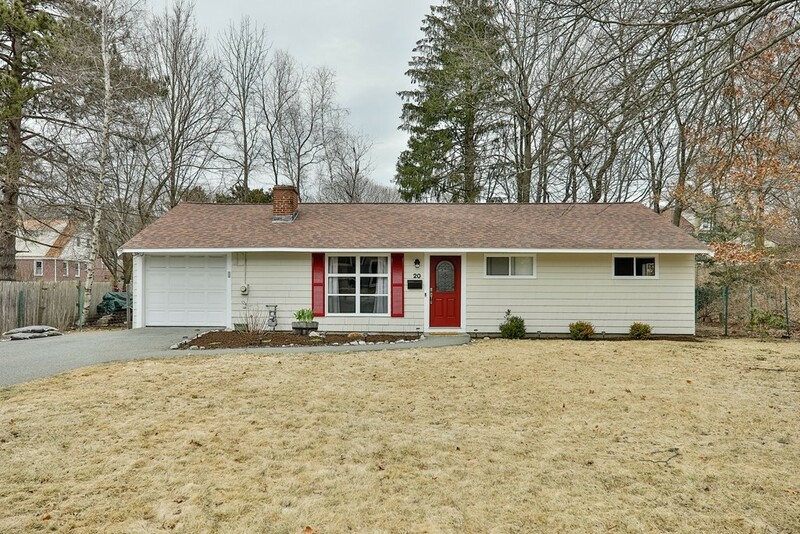 1st time buyers and those looking for a condo alternative with privacy and a great yard will appreciate this turn key ranch style home on a lovely side street in this desirable Endicott neighborhood. Tremendous curb appeal, getting greener by the day; freshly painted exterior and younger roof. Step through the handsome front door into a cheerful and bright living room with light wood laminate flooring and modern fireplace. Just beyond this space is the white cabinet, eat-in-kitchen with stainless steel appliances, farmers sink and butcher block counters. Tastefully painted interior. 3 bedrooms and an attractive updated bathroom complete the existing living space. The attached garage off the kitchen has many possibilities for future living space or bedroom expansion. Currently car space, laundry and separate utility room in the garage with attic storage above. Fantastic back yard with new storage shed. Commuters and shoppers delight!